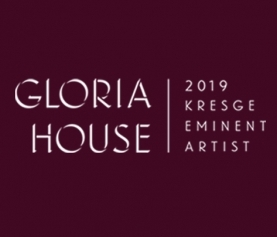 Metropolitan Detroit artists are invited to apply for a 2019 Kresge Artist Fellowship. 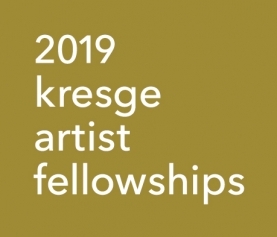 Fellowships are funded by The Kresge Foundation and administered by Kresge Arts in Detroit at the College for Creative Studies. Book Arts, Ceramics, Collage, Drawing, Fiber, Glass, Installation, Metalwork, New Media, Painting, Photography, Performance Art, Printmaking, Sculpture, Video Art, and Interdisciplinary Work. 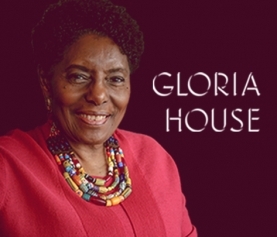 Fellowship applications are only available and submitted online. 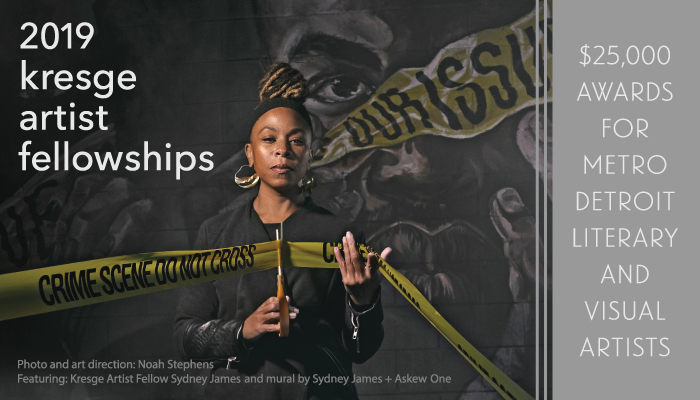 The online application opens on Friday, November 30, 2018, and must be submitted before 11:59 PM EST on Thursday, January 17, 2019.